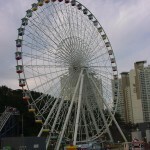 Aesthetically overshadowing though with a metal structure light and slim, the Ferris Wheel is a new way to see the city. 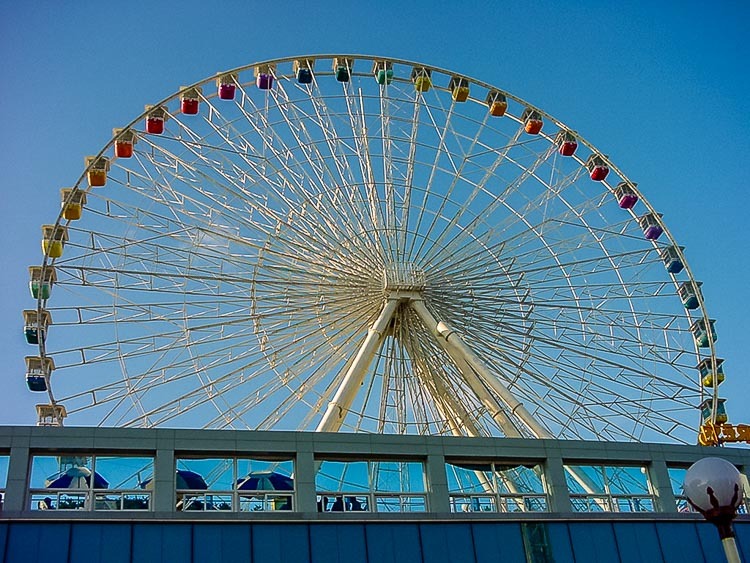 It is no longer a simple amusement park attraction: the Giant Ferris Wheel has now been reconceived and valued in all its tourist educational-commercial potentialities. 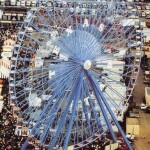 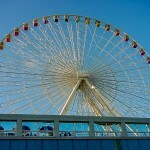 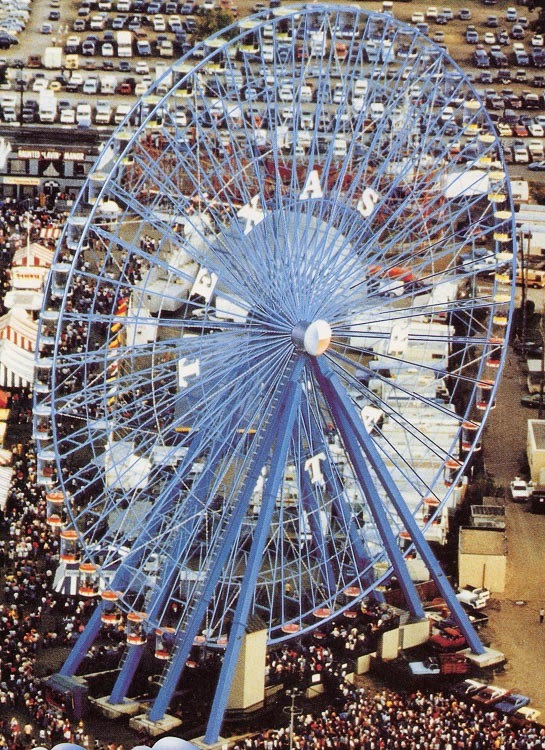 The modern conceived Ferris Wheel offers in fact a variety of opportunities to be discovered and exploited. 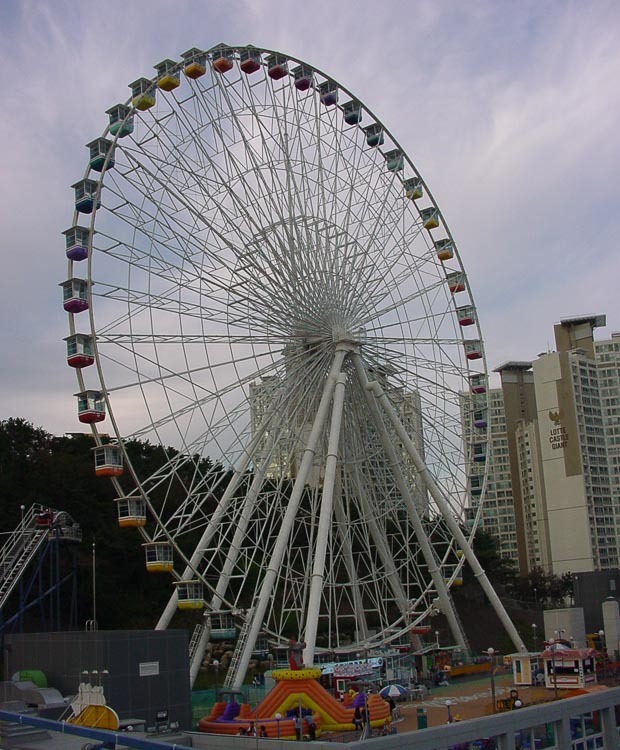 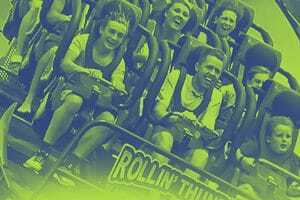 Do you need more information about Giant Wheel?